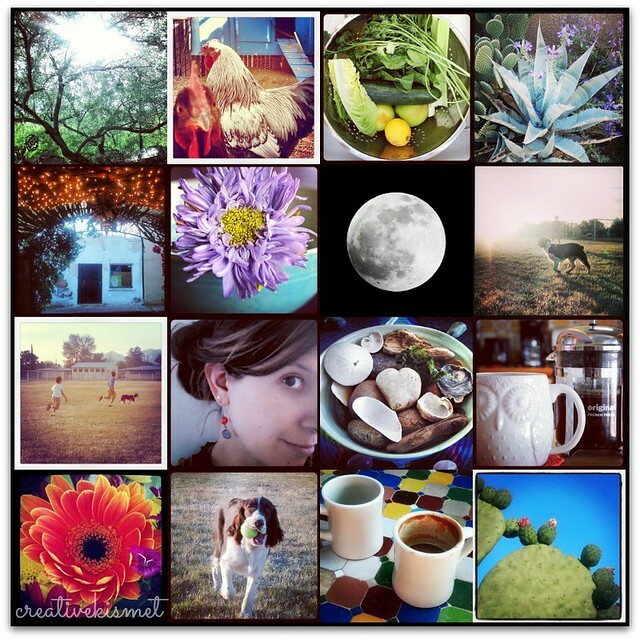 Some of my favorite instagram shots from the last several weeks. This entry was posted in Family Life, photography. Bookmark the permalink.